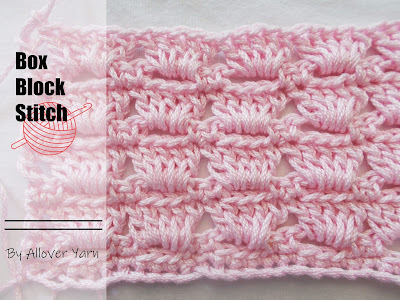 Today i want to show you how to crochet the Braided Cable Stitch. It's an easy stitch and not coplicated at all. 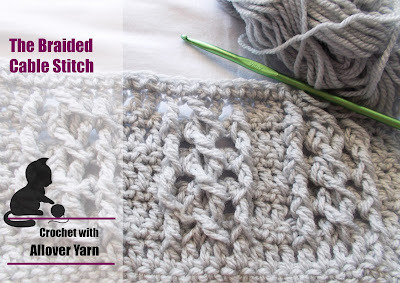 You can find below the written instructions and a video tutorial of this amazing stitch! Chain multiplies of 8 plus 4.